Take to the skies or the highway in an organized fashion, with our selection of men’s backpacks from Nixon. 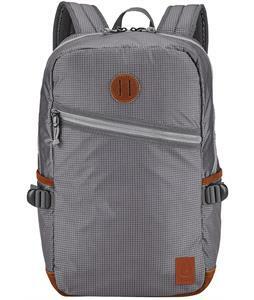 Nixon backpacks are known for optimizing comfort without sacrificing style. Each bag features a clean-cut design that offers a sleek look you are sure to love. 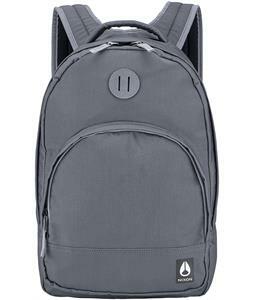 These backpacks are made with a durable fabric blend that is designed to last and protect its contents from the elements, while zipper and clip closure ensure your stuff stays snugly inside. 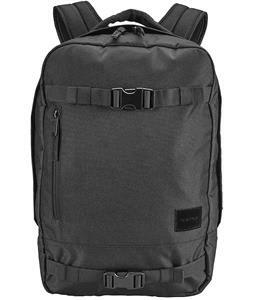 When you’re on the move, these men’s backpacks from Nixon are an essential component of your travel gear.